It is a common practice to have a management server, with most (if not all) consoles installed on it. the purpose of this practice are to consolidate the management consoles into centralized servers, and reduce un-needed resources utilization on target servers (e.g : SQL, AppSense, Citrix Delivery Controller, VMware vCenter). 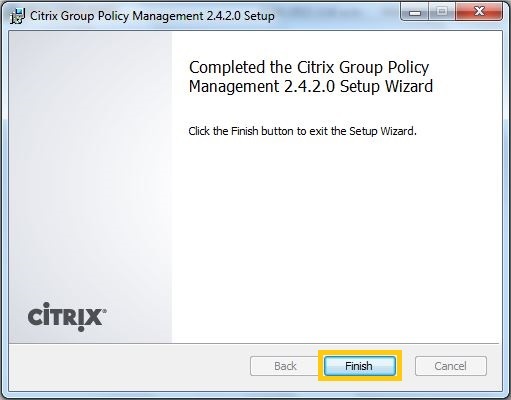 One component that I love to have in my management server is Citrix GPMC. 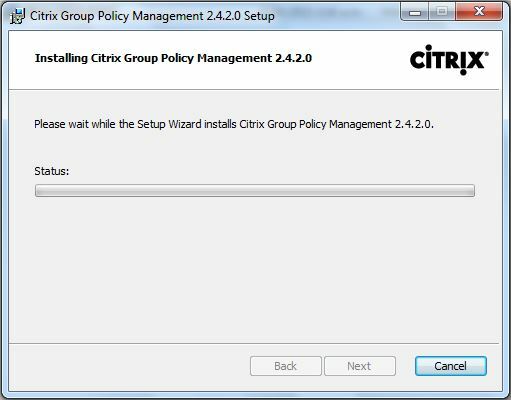 I prefer to configure my Citrix policies via GPO, rather than Citrix Policies. 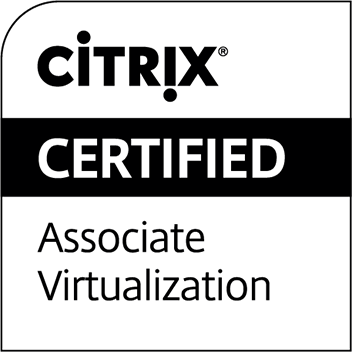 One main reason is to consolidate all policies into a single, centralized location. 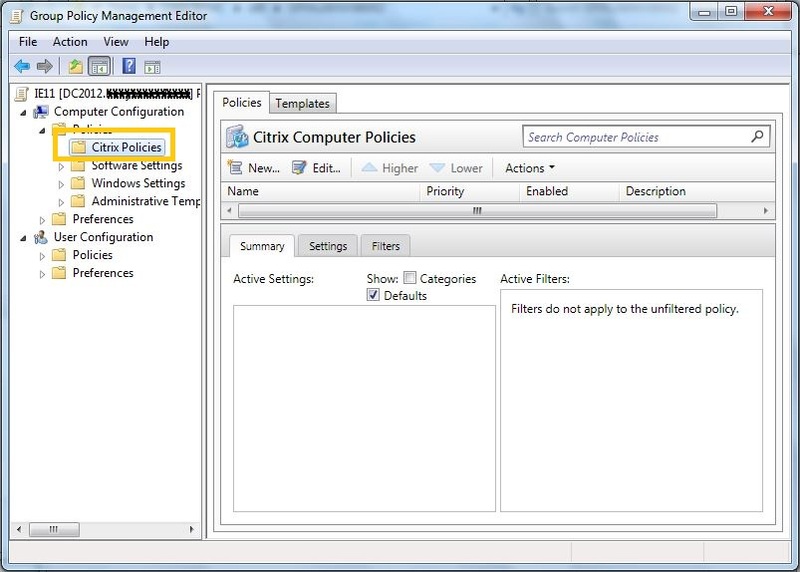 This is what you can see from AD server or normal servers/machines without Citrix GPMC installed / enabled. 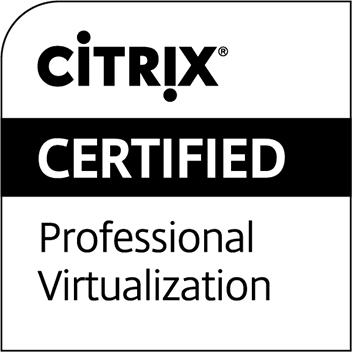 This is what you can see from Citrix servers with GPMC installed / enabled. Right click at the installer, and click Install (or just double click at it). 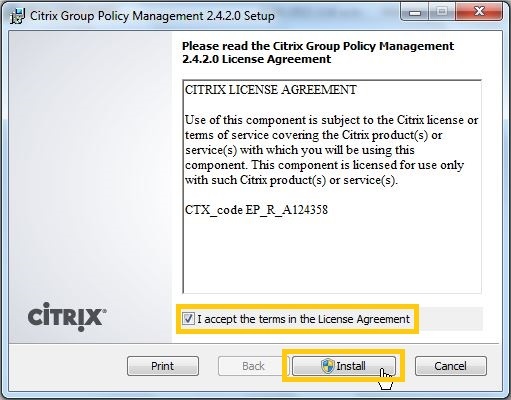 Now we can see Citrix Policies available in GPO.